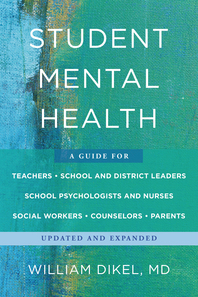 Student Mental Health - Description | W. W. Norton & Company Ltd. Chances are that every classroom in America will have at least one student who has a mental health disorder, possibly even in the severe range. These students often have symptoms that interfere with their ability to learn. 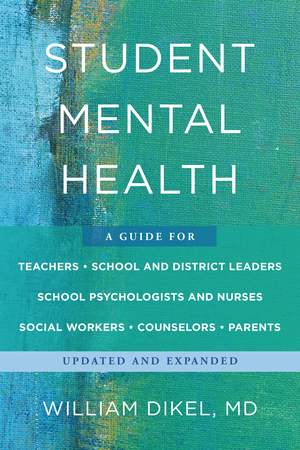 By understanding child and adolescent mental health issues, you will have additional tools to provide the most successful educational and home environments for school- aged kids. From ADHD to schizophrenia and everything in between, here is what teachers need to know about their students' mental health.